Meet artists at the Resident Artist Open House on Saturday and enjoy that month's Pop Up Coffee Shop. 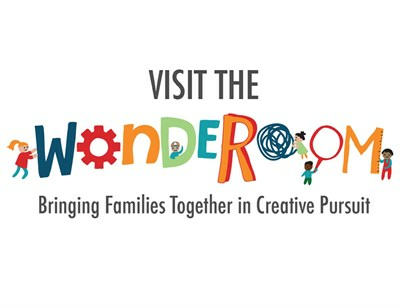 Sunday features WONDEROOM Create Date for parent and child. Check each month for the Saturday Coffee guest and Sunday's Art Theme.